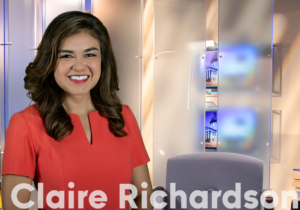 Claire Richardson joined the ABC Columbia team in June of 2018. She comes to the Midlands from the Shenandoah Valley where she worked for 3 years as a producer and morning anchor at WHSV in Harrisonburg, Virginia. Claire earned her college degree at Trinity University in San Antonio, Texas, majoring in Communications. In San Antonio, she began her career as an associate producer at WOAI. As a military “brat” Claire was born in Tokyo, Japan and lived there until her family’s move to Stuttgart, Germany, where she graduated from high school. She is so excited to call Columbia her new home! 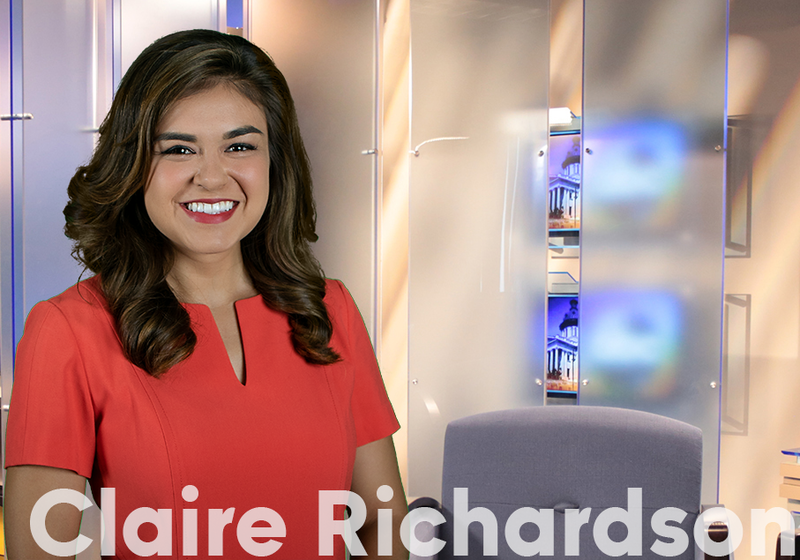 You can catch Claire weekday mornings from 5 to 7 a.m. on Good Morning Columbia, as well as the News at Noon. The Richland County Coroner’s Office recently welcomed a new member to the team. The St. Katherine’s Ladies Philoptochos Society 72nd Annual Bake Sale and Luncheon will be held on Thursday, April 18th from 10am to 3pm. Richland Library is inviting you to experience their newly-renovated and reconfigured library. The tenth Annual Walk a Mile in Their Shoes event is happening Thursday, April 11 at the South Carolina State House. 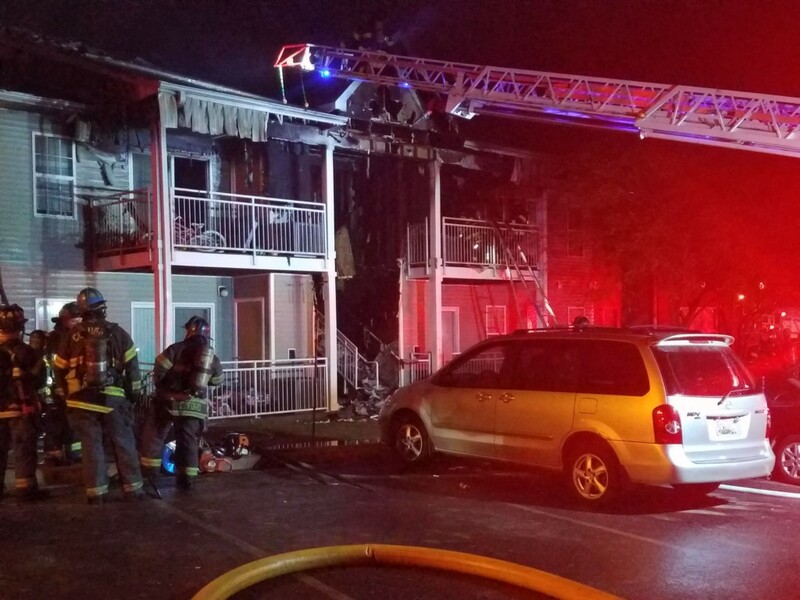 According to Columbia Fire Department, crews are responding to a two-alarm fire at Harbison Station Apartments.